Download the episode FOR FREE by right-clicking here and selecting “download linked file as..”! Nick and Shaun went to the Armor For Sleep 10-Year Anniversary Tour for What To Do When You Are Dead! 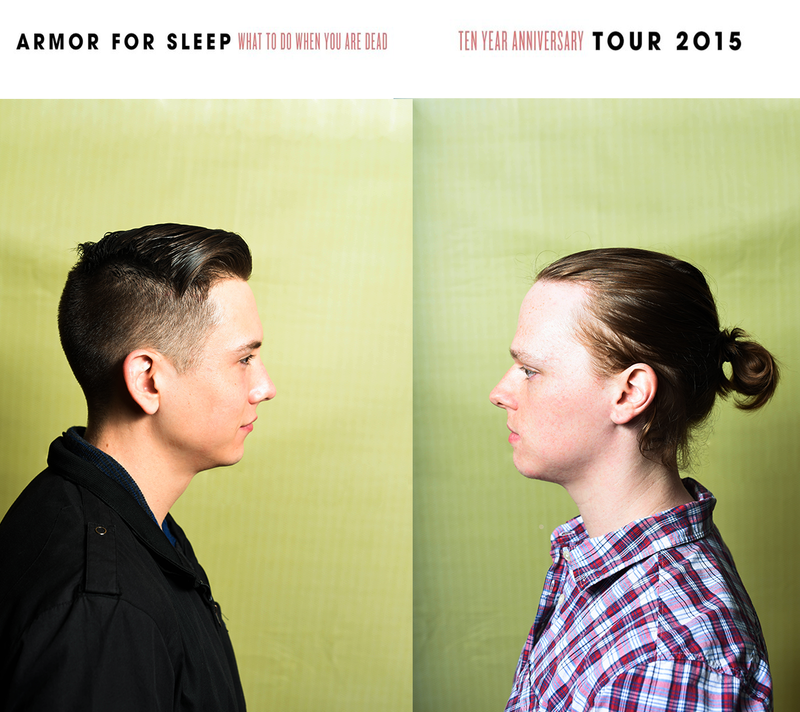 This tour got announced in late June and they snagged tickets on day one because well, it’s Armor For Sleep. Nick hadn’t seen them before this and after the fun road trip they took to see Title Fight in March, they knew they had to record the fun moments for this road trip. DISCLAIMER: This special episode was recorded in Shaun’s Mazda 3 on an iPhone 6 during the drive home from Chicago, so the audio isn’t the best. It was great seeing the band back in action. We discussed our fun road antics, our fast food choice, “The Great Shaun Mix-up” and the show itself. Again, we are sorry for the audio quality, this was recorded on an iPhone 6 and is more of a way to capture the memory of two best friends road-tripping to see a band that means so much to them.